Altaris Capital Partners, LLC is an investment firm focused exclusively on the healthcare industry. Altaris is based in New York and actively manages $2.5 billion of equity capital. Altaris Capital Partners, LLC is an investment firm focused exclusively on the healthcare industry. 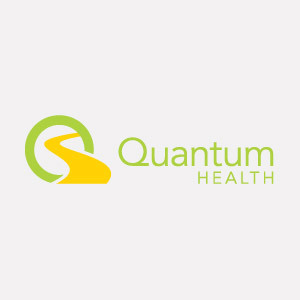 We invest in businesses that deliver value to the healthcare system by improving patient outcomes, eliminating unnecessary costs, increasing efficiency and aligning stakeholder incentives. 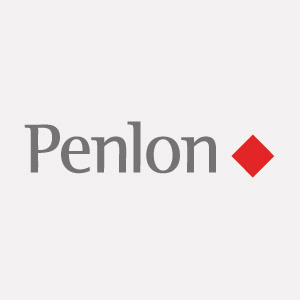 Since inception, we have invested in 37 portfolio companies across our four main investment funds, and today we actively manage $2.5 billion of equity capital. Altaris is based in New York City. We are committed to conducting business with fairness and integrity. Our reputation as a trustworthy partner and counterparty must be consistently evidenced and reinforced through our actions. We treat everyone with respect. We measure ourselves against high performance targets and work diligently and collaboratively to achieve our goals. These values form the foundation of the Altaris culture and enable the successful execution of our investment strategy. Altaris was founded as a healthcare-dedicated investment firm in 2003. Since that time, we have raised four, sequentially larger, investment funds and two committed co-investment vehicles. George is a co-founder and managing director at Altaris. Prior to the formation of Altaris, he held various positions in Merrill Lynch’s private equity and healthcare investment banking groups. George received a Masters in Biochemistry from the University of Oxford and completed the research for his dissertation at the Università di Padova, Italy. George currently serves as a trustee of the Children’s Hospital of Philadelphia and the Senator Foundation. Dan is a co-founder and managing director at Altaris. Prior to the formation of Altaris, he held various positions with Merrill Lynch, including serving as the firm’s global head of healthcare equity capital markets, and as a member of Merrill Lynch’s private equity and investment banking groups. Dan received a B.S. in Economics from the University of Pennsylvania, Wharton Undergraduate Program. Dave is a managing director at Altaris, where he leads the firm’s investments in the provider and payor services sectors. 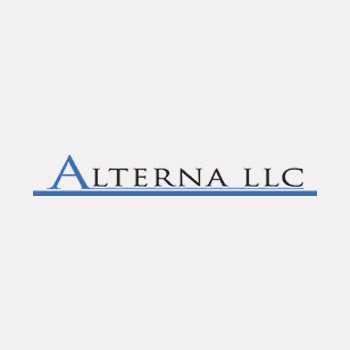 Prior to joining Altaris, Dave was a member of the healthcare investment banking group at Lehman Brothers where he assisted clients in the execution of a number of mergers, acquisitions and financing transactions across the healthcare industry. Dave graduated with a degree in Mathematics and Economics from Washington and Lee University. Jim is a managing director at Altaris, where he leads the firm’s investments in the medical device and diagnostics sectors. 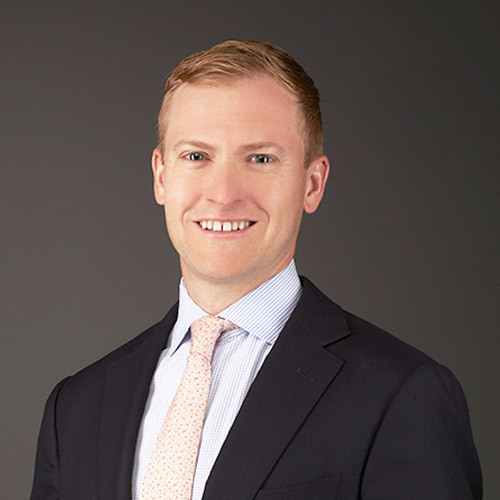 Prior to joining Altaris, Jim was a member of the investment banking and equity capital markets groups at Merrill Lynch where he assisted clients in the execution of a number of mergers, acquisitions and corporate finance transactions across various industries. Jim received a B.A. in History from Princeton University. Nick is a vice president at Altaris. 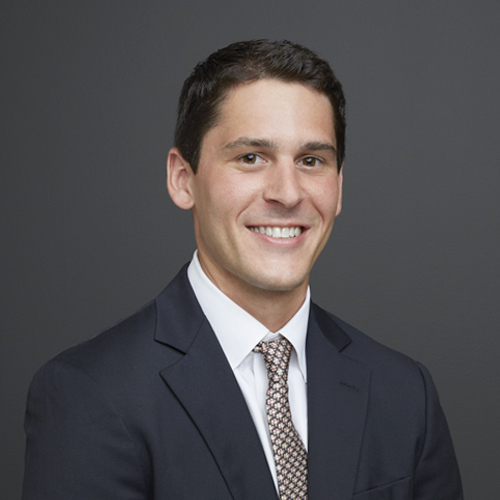 Prior to joining Altaris, Nick was a Senior Associate at CCMP Capital Advisors where he completed buyout and growth equity investments in the Healthcare and Consumer/Retail sectors. Nick received a B.A. in International Studies from Boston College. Garikai is a vice president at Altaris. 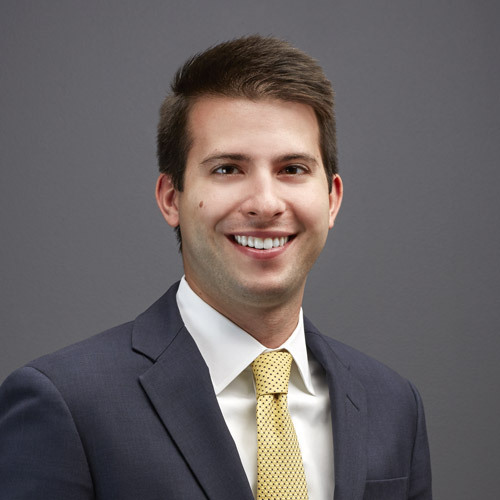 Prior to joining Altaris, Garikai was an engagement manager in the private equity and healthcare practices of McKinsey & Company where he completed numerous transaction and corporate strategy engagements. Garikai received an M.S. in Financial Economics from Oxford University and a B.S. in Economics from The University of Cape Town. Mike is an associate at Altaris. 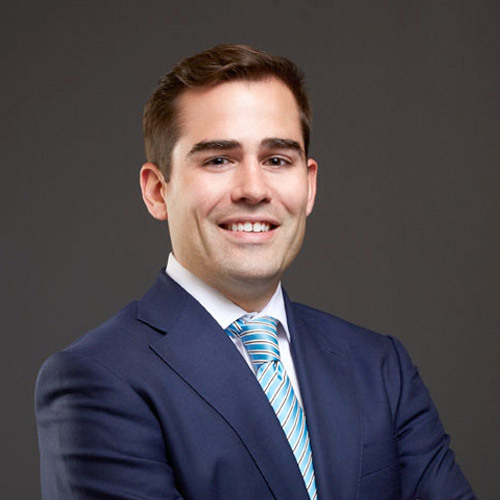 Prior to joining Altaris, he was a member of the healthcare investment banking group at Citigroup where he assisted clients in the execution of a number of mergers and acquisitions and corporate finance transactions across various sub-sectors. Mike graduated from Princeton University with a degree in Economics and a Certificate in Finance. Max is an associate at Altaris. Prior to joining Altaris, he was a consultant at Bain & Company, where he assisted healthcare clients in the execution of strategic engagements across various subsectors. Max graduated from Harvard University with a degree in chemistry and a secondary in health policy. Mike is an associate at Altaris. 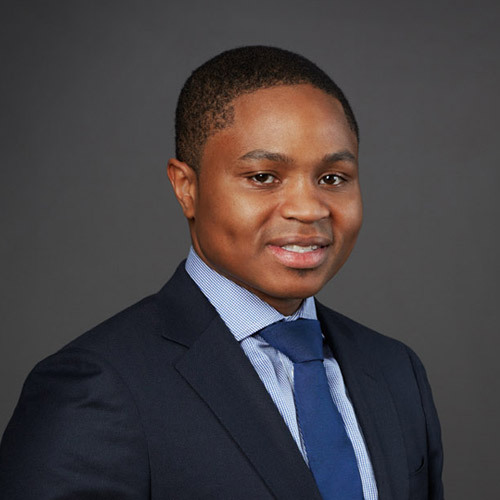 Prior to joining Altaris, he was a member of the healthcare investment banking group at J.P. Morgan where he assisted clients in the execution of a number of mergers and acquisitions and corporate finance transactions across various sub-sectors. Mike graduated from the University of Notre Dame with a degree in Finance. Pete is an associate at Altaris. 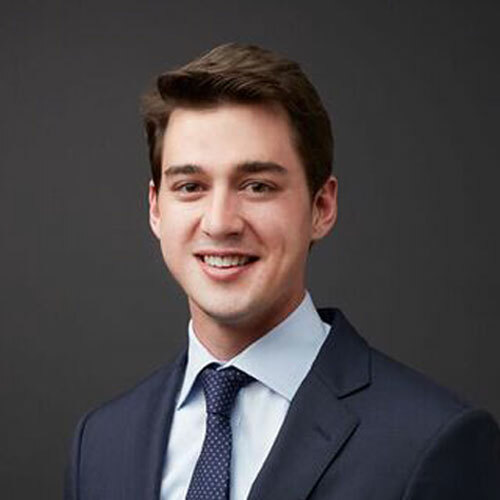 Prior to joining Altaris, he was a member of the consumer and healthcare investment banking group at Wells Fargo Securities where he assisted clients in the execution of a number of mergers and acquisitions and corporate finance transactions across various sub-sectors. Pete graduated from Washington and Lee University with a degree in Economics and Politics. Chuck is the CFO and CCO at Altaris. 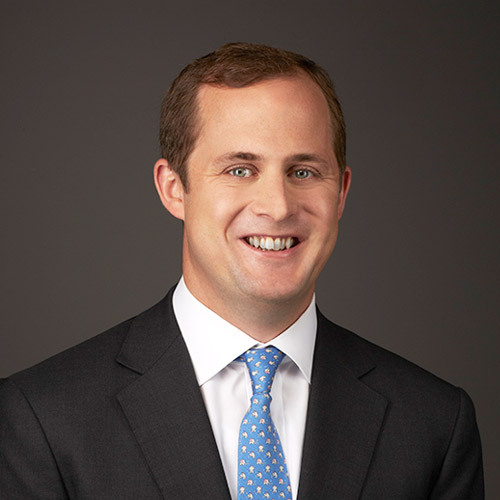 Prior to joining Altaris, Chuck was the Director of Fund Reporting at J.C. Flowers & Co. LLC, where he also served on the firm’s compliance committee. 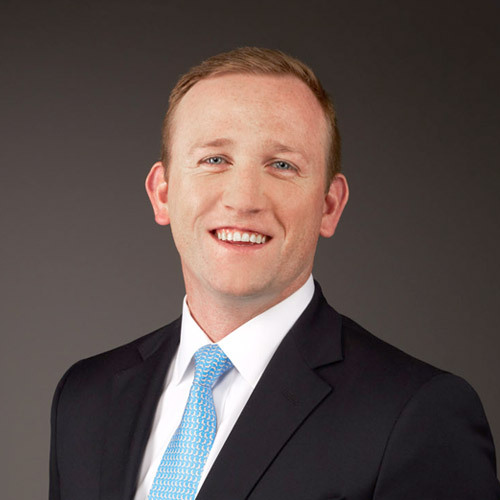 Chuck was previously a senior manager for Deloitte & Touche Overseas Services LLC, where he served as a member of the International Financial Services Group in Dublin, Ireland. Prior to that he was a Manager at Deloitte & Touche LLP, New York, where he worked on large and small private equity clients with a focus on leveraged buyout, venture capital and fund-of-funds. Chuck is a New York State Certified Public Accountant and received his B.S. in Accounting from the University of Scranton. Irina is the controller of Altaris. 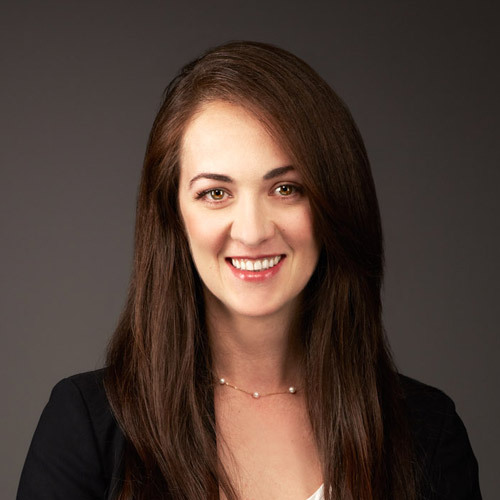 Prior to joining Altaris, Irina was an accounting manager at Pomona Capital, where she was responsible for fund accounting and financial reporting. She began her career as an auditor at PricewaterhouseCoopers. Irina received a B.A. in Computer Science and a M.S. in Accounting from Pace University. She is a New York State Certified Public Accountant. Anthony is the tax manager at Altaris. 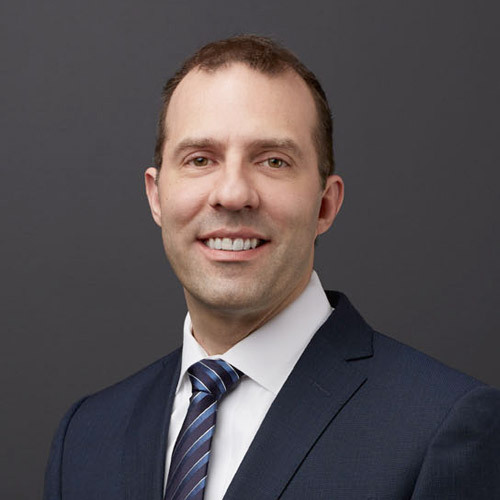 Prior to joining Altaris, Anthony was a tax manager at KPMG LLP where he provided tax compliance and tax consulting services to private equity funds, hedge funds, and mutual funds with various investment strategies and fund structures. Anthony received his B.S. and MBA in Accounting from St. John’s University. Jennifer has been a member of the Altaris team since its formation. 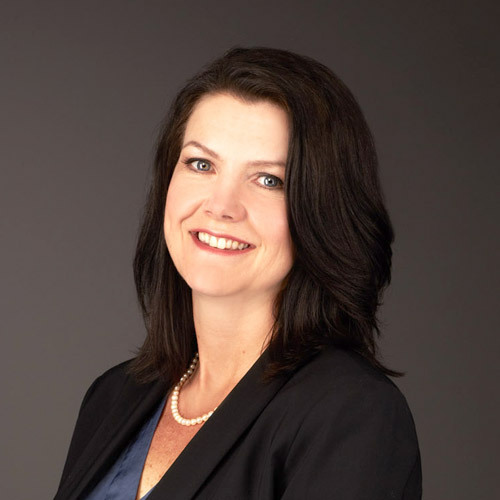 Prior to Altaris, Jennifer was an assistant vice president and administrative coordinator at Merrill Lynch, working with the firm’s equity capital markets group and private equity group. Courtney is an operations associate at Altaris. Prior to joining Altaris, Courtney was an executive assistant at ONEX Corporation providing support to senior members of the Business Services and Investment teams. Courtney received her B.S. in Hospitality Management with a minor in Business Management from the State University of New York at Plattsburgh. Nikki is an operations associate at Altaris. 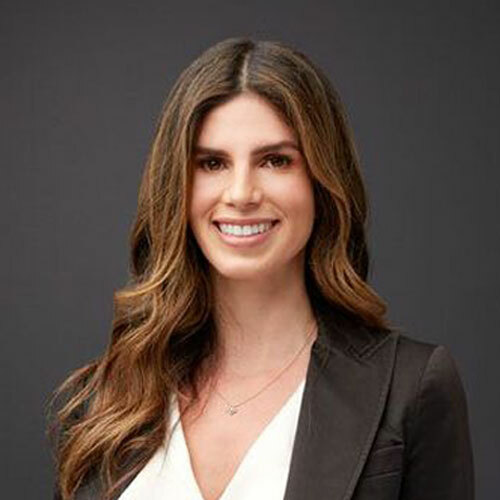 Prior to joining Altaris, Nikki was an executive assistant at Theorem Capital supporting the managing directors and project management to operations. Nikki received a B.S. in Consumer Sciences and Marketing from California State University of Northridge. Steve Cagle is the CEO of Clearwater and Executive Chairman of CMP Pharma. 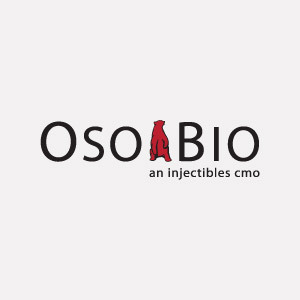 Steve previously served as president and CEO of Moberg Pharma North America, a subsidiary of Moberg Pharma AB (OMX:MOB), a publicly traded Swedish pharmaceutical company. Prior to its acquisition by Moberg Pharma AB, Steve was president and CEO of Alterna LLC, a consumer healthcare products company. 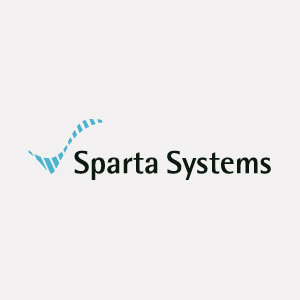 Steve was also an executive team member of Sparta Systems, Inc., a software company that provides enterprise quality and compliance management software to pharmaceutical and medical device companies. Tim Callahan is a board member for CMP Pharma. Tim served in various leadership roles at Actavis plc (now Allergan plc). Previously, Tim held positions of increasing responsibility in commercial leadership at Watson Pharmaceuticals and Schein Pharmaceutical. Bob Chaput is the Founder and Executive Chairman of Clearwater. As a leading authority on healthcare cybersecurity and enterprise cyber risk management, Bob has supported hundreds of hospitals and health systems, including Fortune 100 organizations and other federal government institutions, with cyber risk management. Prior to founding Clearwater, Bob served as Executive Vice President and Chief Information Officer at Healthways, Vice President and General Manager for Technology Consulting at JNJ, and in various IT leadership roles at General Electric. Tom DuBrul is the CEO of Acclara Solutions. Tom has over 30 years of experience in healthcare revenue cycle management and is an expert in hospital and physician group business process improvement. Prior to Acclara, Tom was founder and CEO of Patient Accounting Services Center (PASC), a revenue cycle management platform which was sold to Affiliated Computer Services. Bruce Friedman is a retired pharmaceutical executive and consultant. He has more than 45 years of experience in the pharmaceutical and diagnostic industries, most recently as Vice President, Technical Operations at Noven Pharmaceuticals. 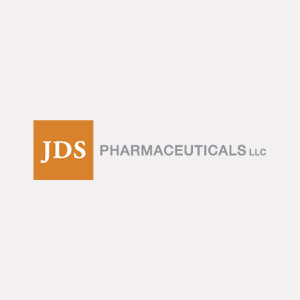 Bruce was a founder of JDS Pharmaceuticals, a specialty pharmaceutical company acquired by Noven Pharmaceuticals in 2007. Previous companies include Pfizer, Carter-Wallace and MedPointe. Bruce has both a Bachelor and a Master’s Degree in Pharmaceutical Sciences from Columbia University. 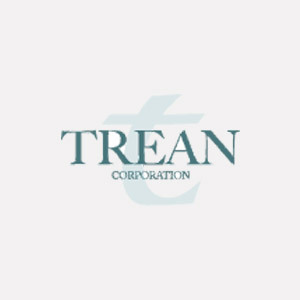 Randy Jones is a board member at Trean Corporation. Randy has served in numerous leadership roles with companies in the specialty P&C insurance marketplace, including as CEO of Maxum Specialty Insurance Group and CEO of Northland Insurance Group. Randy provides consulting services to a range of businesses operating in the surplus lines insurance industry. 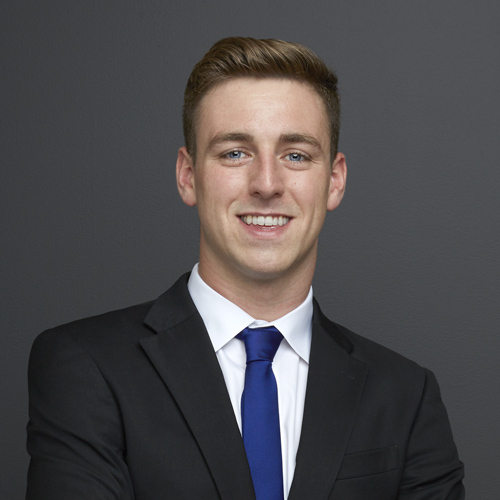 Michael is a senior advisor to, and was a co-founder of, Altaris. 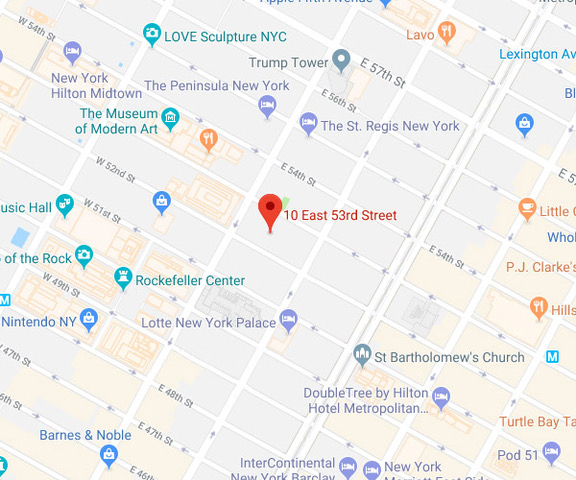 Prior to the formation of Altaris, he was a founding partner of Liberty Partners and held various positions in Merrill Lynch’s private equity and investment banking groups. Michael received a B.A. in History from Trinity College and an M.B.A. from the University of Chicago, with a concentration in hospital administration. Michael is on the board of Trinity College and The Posse Foundation. Neil Kurtz is the former CEO of Golden Living, a leading provider of long-term care services. Previously, Neil was the co-founder and CEO of Worldwide Clinical Trials, an international clinical research organization purchased by UnitedHealth Group. Neil’s career also includes senior positions with Boots Pharmaceuticals, Bayer Corporation, Bristol-Myers Squibb and Merck. Neil currently serves on the Board of Directors of Medidata Solutions and previously served on the Board of Directors of TeamHealth. Paul Labute is the founder and CEO of Chemical Computing Group (CCG), a leading provider of Computer Aided Molecular Design software for the life science, chemicals and materials industries. Prior to founding CCG in 1994, Paul worked in several fields including large scale Speech Recognition and Computer-Aided Integrated Circuit Design. Bernie Lyons is a board member at Paramit. Prior to his retirement, Bernie was the President & CEO of Direct Flow Medical, Inc. and has over 30 years of experience in the medical device industry. Prior to Direct Flow, he served as President and CEO of Vasca, Inc. and CardioClasp, Inc., and held several senior level positions at Boston Scientific. 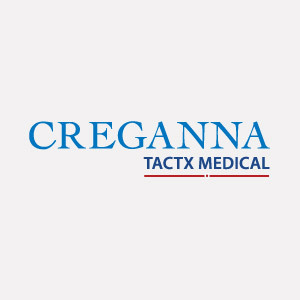 Bernie was also a board member at Creganna, a prior Altaris portfolio company. Today, Bernie is an Executive in Residence with Canon USA and Partners Healthcare Innovation and serves on the board of a number of innovative medical device start-ups. 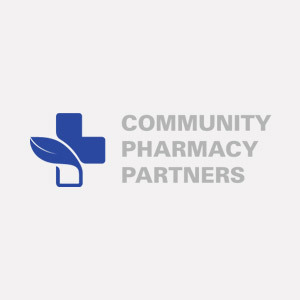 Amir Mortazavi is the Co-CEO and Co-Founder of Community Pharmacy Partners (CPP). Amir and his co-founder started CPP in 2014 in order to help physicians combat the opioid epidemic. Prior to founding CPP, Amir was a Managing Partner of Total Home Health, a home health agency focused on skilled nursing and occupational / professional therapy. Amir started his career at Ernst & Young. Rich Nazarian co-founded Minnetronix in 1996. Previously, Rich served in various roles at 3M Cardiovascular Systems. Rich is the principal inventor on 15 patents, the chief author on numerous papers on medical device development, and a Fellow of the American Institute for Medical and Biological Engineering. Additionally, he was named an Ernst & Young Entrepreneur of the Year finalist and was the recipient of the University of Minnesota’s Design of Medical Devices Conference award in 2010. 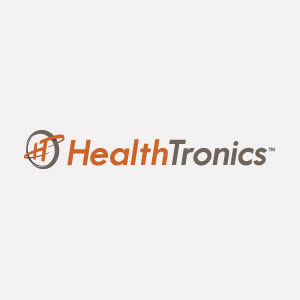 Russell Newman is the President of HealthTronics. Previously, Russell served as Vice President and General Manager for HealthTronics’ General Urology Solutions, and as a Senior Financial Consultant and Director of Business Planning & Operations. Prior to joining HealthTronics, Russell held various finance positions with Dell, Inc. and Arthur Andersen. Andy O’Brien is the founder and CEO of Trean Corporation. Andy began his insurance career at the E.W. Blanch Company in 1977 where he ultimately served as a General Partner, Executive Vice President and director. 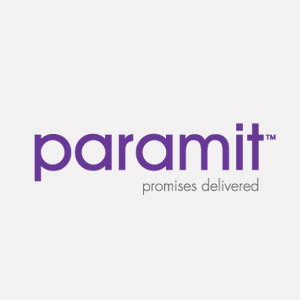 He has also served as a director of the Health Care Insurance Facility, First Dakota Indemnity Company and SAFE, Inc.
Billoo Rataul co-founded Paramit in 1990 and has been the chief architect of Paramit’s vision and strategy. Prior to Paramit, Billoo spent five years at LTX-Trillium in both Engineering and Management positions. Bill Rhodes is a board member at Paramit. Bill is the founding member of Third Day Advisors LLC, a management and strategy advisory firm to life science companies. Bill is also the Senior Executive in Residence at Cornell University’s McGovern Life Sciences Center and a Clinical Instructor with Weill Cornell Medical College’s Department of Healthcare Policy and Research. Prior to Third Day Advisors, Bill held various senior executive roles at Becton Dickinson and Co. (BD). Prior to joining BD, he held various senior executive positions with Pfizer, J&J, Reed and Carnrick Pharmaceuticals and The William James Company. Tom Ripp is the President of Analogic Detection Systems. Before joining Analogic, Tom held several senior leadership positions at L3 Technologies, a leading provider of a broad range of communication, electronic, and sensor systems used on military, homeland security, and commercial platforms. 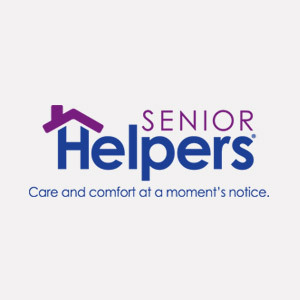 Peter Ross co-founded Senior Helpers in 2002 and has led the organization to become a national leader in non-medical in-home care for seniors. Peter also serves on the Healthcare Leadership Council and as the President of the Home Care Association of America’s board of directors. 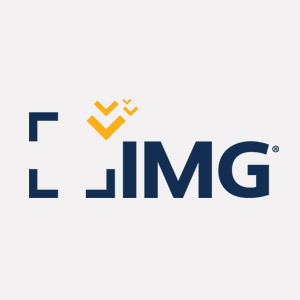 Dev Saharia is the founder and CEO of AGS Health, a leader in globally outsourced clinical documentation and revenue cycle management services to hospitals and other healthcare providers. Dev was previously founder and President of Ajuba, and held various investment banking positions at Merrill Lynch and UBS. Gerry Sakowski is the CEO of CMP Pharma. Gerry has over 25 years of experience working within contract services and generic drug development and commercialization. Prior to CMP, Gerry served in various roles at Metrics, Inc., including Senior Vice President and COO. Gerry started his career as a staff scientist at Oneida Research Services and Analytical Business Manager at Applied Analytical Industries (AAI). Pete Savini is the President and COO of Acclara Solutions. Prior to joining Acclara, Pete served for over 25 years in various revenue cycle management roles at Catholic Health Initiatives, Catholic Health Services of Long Island and Tower Health in Reading, PA.
Yash Singh is the President of Analogic Component Technologies. Yash joined Analogic in 2009 and has held various senior leadership positions across the company during his tenure. Prior to Analogic, Yash was an engagement manager at Booz and Company, where he led multiple strategic consulting projects in the areas of mergers and acquisitions, corporate strategy, growth, and organization and operations strategy across multiple industries. 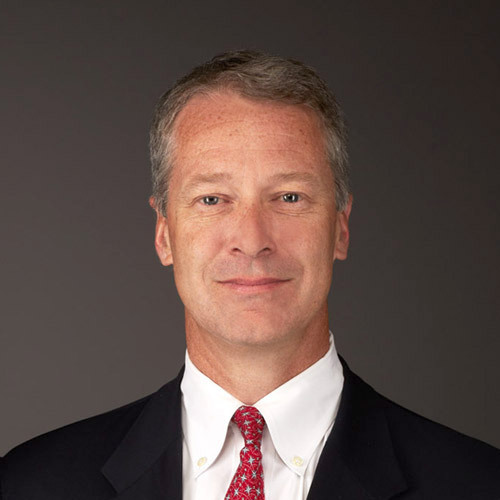 John Voskuil joined G&H as CEO in November 2018. Prior to G&H, John held multiple senior leadership positions over a 20-year period at Dentsply Sirona. 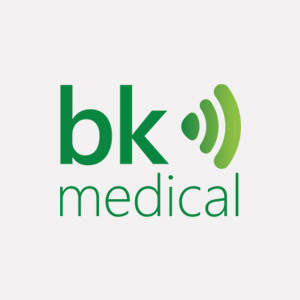 Brooks West became the CEO of bk medical upon its separation from Analogic in September 2018. 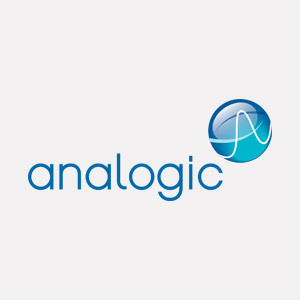 Brooks joined Analogic in March 2017 as Senior Vice President and General Manager of its ultrasound division. Prior to joining Analogic, Brooks was a Principal and Senior Medical Device Research Analyst at Piper Jaffray, where he covered the medical technology and life sciences sectors. 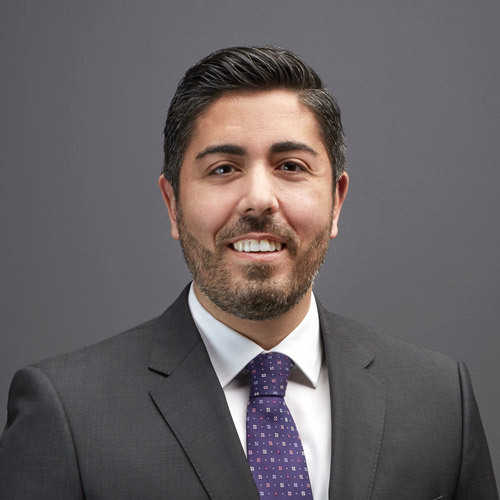 Arvin Zeinali is the Co-CEO and Co-Founder of Community Pharmacy Partners (CPP). Arvin and his co-founder started CPP in 2014 in order to help physicians combat the opioid epidemic. Prior to founding CPP, Arvin held leadership positions at multiple pharmacy companies, including Director of Pharmacy for Baptist Health System. *Members of the Altaris Operating Network are not employees of Altaris. 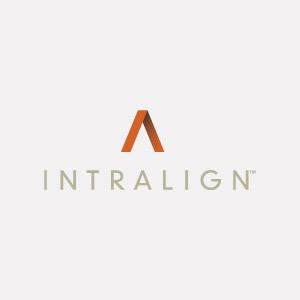 We target businesses that we believe address the needs of the healthcare system by improving patient outcomes, eliminating unnecessary costs, increasing efficiency and aligning stakeholder incentives. Our areas of focus span the major verticals of the industry, including companies that operate in the pharmaceutical, medical device, provider services and healthcare insurance subsectors. We look for companies with established business models, differentiated products or service offerings, sustainable competitive advantages, and potential for growth, both organic and through acquisitions. Many of our investments have been divestitures of non-core assets from, or strategic co-ownership arrangements with, corporate partners and not-for-profit healthcare systems. We have a significant experience working alongside entrepreneurs and with family-owned businesses. We endeavor to customize our approach to meet the unique requirements of each investment opportunity, rather than execute a rigid playbook. We will make both majority and minority investments. We exercise prudence in the use of debt financing to ensure that our portfolio companies have the capital structure flexibility necessary to achieve their full potential. We believe that our industry knowledge and experience enable us to be a valuable partner to our portfolio companies. We seek to harness the extensive Altaris network through efforts such as strengthening management teams, facilitating access to customers, identifying and executing acquisitions, and arranging and managing financings. Provider of revenue cycle management services to hospital systems and other healthcare providers throughout the United States. OTC pharmaceutical products including the Kerasal® brand of podiatrist-recommended foot therapies and JointFlex®, a topical analgesic and NonSpil™ delivery technology for liquid medications. 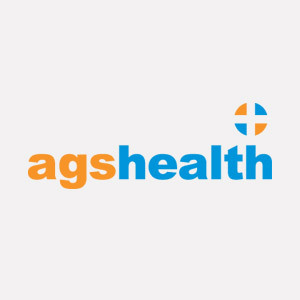 AGS Health is a provider of outsourced revenue cycle management (RCM) services to U.S.-based healthcare providers. Detection systems and power amplification components for complex imaging and motion applications, including computed tomography (CT), magnetic resonance imaging (MRI), digital mammography, and specialty robotics. Premium medical ultrasound systems used in perioperative and diagnostic procedures, primarily in the urology and general surgery markets. The company’s bk™ brand has a 40-year track record of high image quality and performance. Provider of outsourced management services to community hospitals and acute care providers. Provider of molecular design software for the pharmaceutical, chemical and material industries. 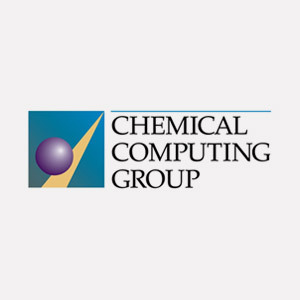 CCG’s software platform, the Molecular Operating Environment (“MOE”), streamlines drug discovery and chemical engineering processes by allowing researchers to visualize and predict molecular properties and interactions. MOE is an established market leader with more than 20 years of product development and scientific publications. Contract manufacturer of injection-molded plastic components for precision medical devices serving a blue-chip OEM customer base through a network of facilities in North America and Europe. Provider of cyber risk management and regulatory compliance solutions to the healthcare industry. Specialty pharmaceutical products sold primarily through the hospital and long-term care channels. 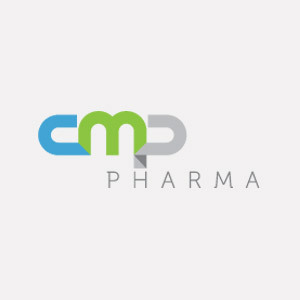 CMP Pharma’s topical and oral liquid products serve a range of therapeutic markets, including hyperkalemia, tuberculosis, contact dermatitis and metabolic acidosis. CPP operates pharmacies focused on providing patients with safe and efficacious alternatives to prescription opioids for pain management. 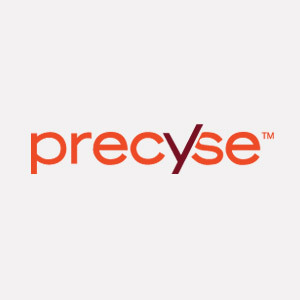 Innovative designer, developer and manufacturer of delivery and access devices used primarily in cardiology and other vascular minimally invasive surgical procedures. Provider of cold chain packaging solutions that address the global supply chain needs of the biopharmaceutical industry. 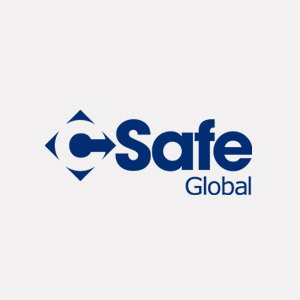 CSafe Global’s climate-controlled containers are designed to maintain high-value and temperature-sensitive biopharmaceutical cargo at precise temperatures for extended periods of time and in extreme external conditions. Ultrasound-guided cryoablation systems and probes used primarily in urological and interventional oncology surgical procedures. 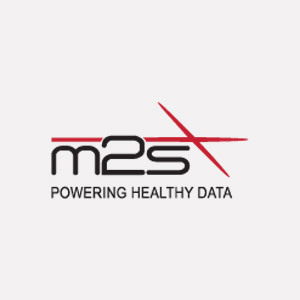 Developer and marketer of data-driven technology solutions to help healthcare providers collect receivables more efficiently. 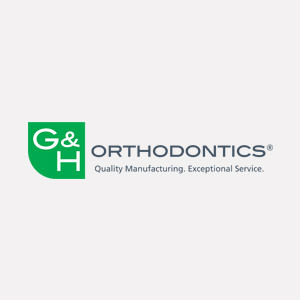 Manufacturer and distributor of orthodontic archwires, brackets, bands, tubes, elastomerics, and other dental consumables. Provider of mobile equipment services to the urology industry focused on lithotripsy, laser and cryoablation systems. 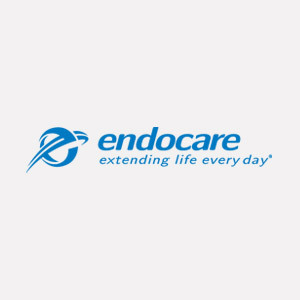 Provider of electronic medical records, business intelligence software and data analytics to enable independent urologists to optimize practice operations. Staffing company focused on providing high acuity nurses and clinicians to hospitals with short-term staffing needs. 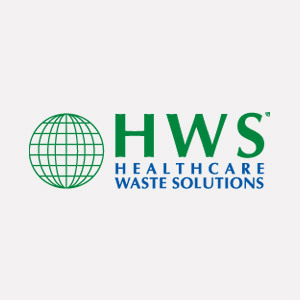 Provider of regulated medical waste services, sharps management solutions, safety and compliance services, and other consulting services to hospitals and other healthcare providers. Managing general underwriter of specialty medical insurance products, including international travel, stop-loss and medical case management and utilization review services. 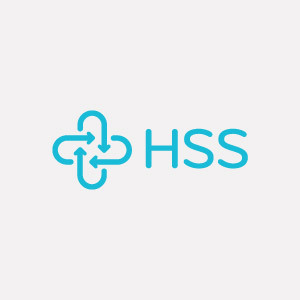 Specialty healthcare services company offering an integrated suite of data-driven efficiency tools, care-centered design processes and clinical support services to help healthcare providers control spending on joint replacement procedures. CNS-focused specialty pharmaceutical company selling Pexeva® and Lithobid® and developing a pipeline of clinical stage products. Provider of product design, development and manufacturing services to the medical technology industry. 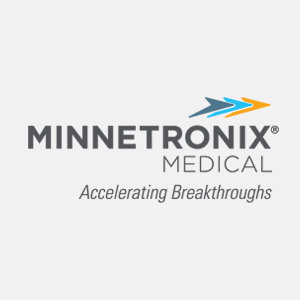 Minnetronix is also developing a variety of proprietary platform technologies with clinical breakthrough potential. 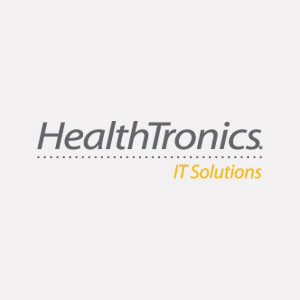 Provider of clinical information management services to hospitals that are used to measure and improve patient outcomes. 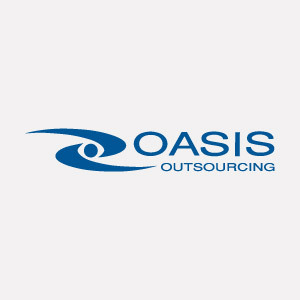 Professional Employer Organization providing outsourced human resource services and workers compensation and medical plans to over 4,000 clients and more than 120,000 worksite employees in all 50 states. Contract manufacturer of sterile injectable prescription drug products with facilities equipped to handle highly potent and cytotoxic active pharmaceutical ingredients. Manufacturer of surgical implants and instrumentation for orthopedic procedures. 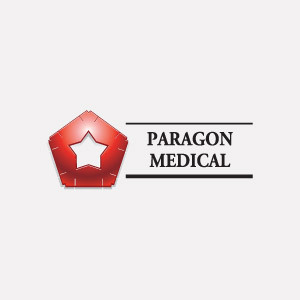 Paragon offers its OEM customers a single source, turnkey solution for outsourced product design, engineering and manufacturing services. 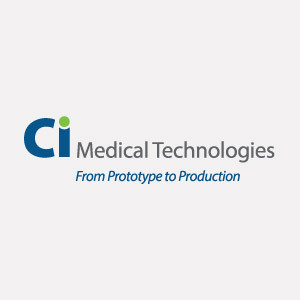 Designer and manufacturer of electronic medical devices and life science instruments for many of the most innovative and fastest growing companies in the world. Manufacturer of anesthesia systems and related respiratory devices that are sold globally through a direct sales force and network of distributors. 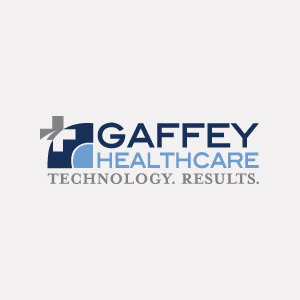 Provider of health information management services and educational content to healthcare providers across the U.S. Provider of consumer-focused healthcare programs to self-insured employers that help members navigate the complex healthcare landscape and result in more cost-efficient consumption of medical services. Franchisor of private-pay, professional home care services to the elderly population, with over 300 locations in 40 states. Provider of TrackWise™ enterprise quality management software used by the pharmaceutical, biotechnology and medical device industries to enforce manufacturing best practices and regulatory compliance. 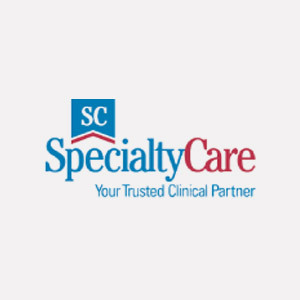 Provider of outsourced clinical services to healthcare providers across the U.S., focused on surgical procedures requiring perfusion, autotransfusion and intraoperative monitoring. 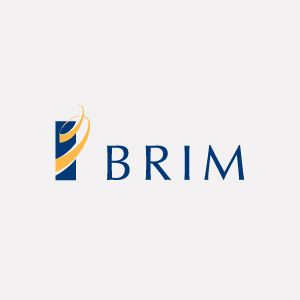 Insurance services company providing program management, risk transfer and administrative services to small and medium-sized insurance organizations primarily focused on the workers’ compensation market. Trean offers insurance underwriting services through its affiliate, Benchmark Insurance Company, an “A-” A.M. Best rated carrier which is licensed in 49 states. 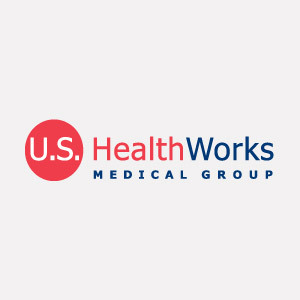 Provider of occupational healthcare services in the U.S.
National provider of workers’ compensation and urgent care services helping employers and payers manage medical costs and lost employee work time.